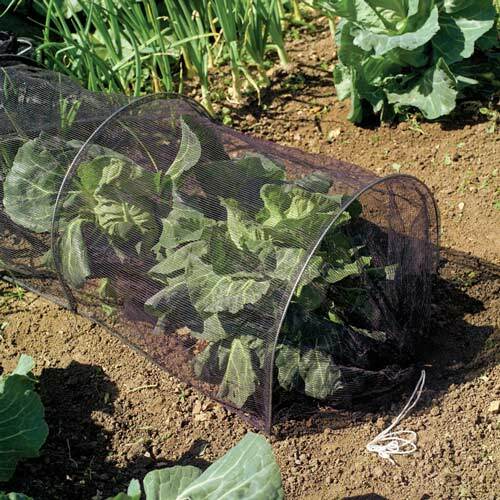 Keep birds and insects away from your favorite crops using the Netting Grow Tunnel. Covering your growing plants with cloth or netting helps prevent animals and insects from reaching them, requiring less pesticide use. The Netting Grow Tunnel is generously sized, allowing for plenty of space to house a row of plants that need bird protection.